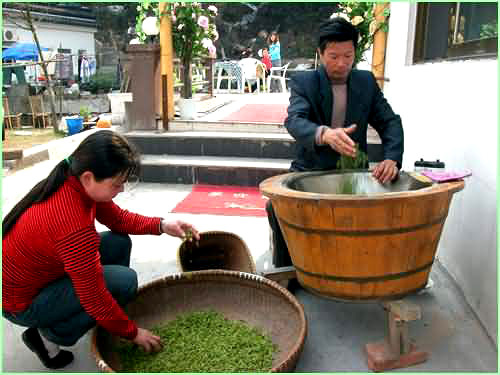 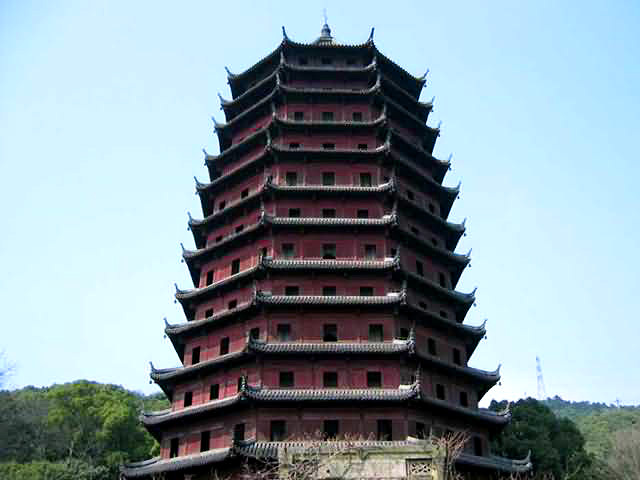 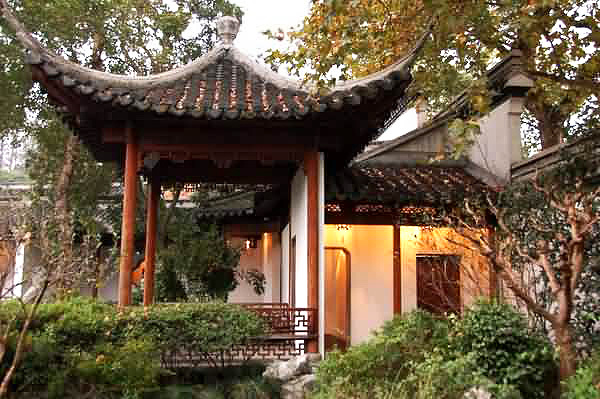 In addition to those must-sees like the West Lake, Linyin Temple and Six Harmonies Pagoda, Hangzhou offers much more for you to taste: you can go to the China National Tea Museum to learn about history and culture of world famous Chinese tea or stroll into Meijiawu Tea Village to see for yourself how tea is planted and picked and processed to become the amber and fragrant liquid in your teacup. 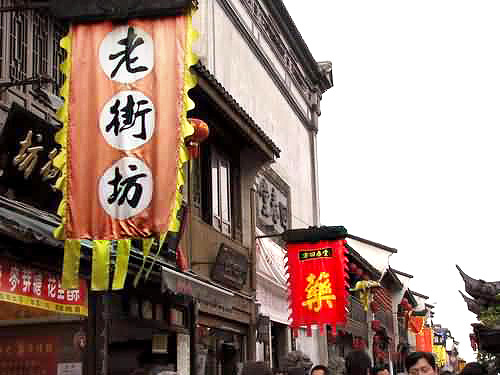 And Hefang Old Street gives you an experience of fancy shopping for local little things. 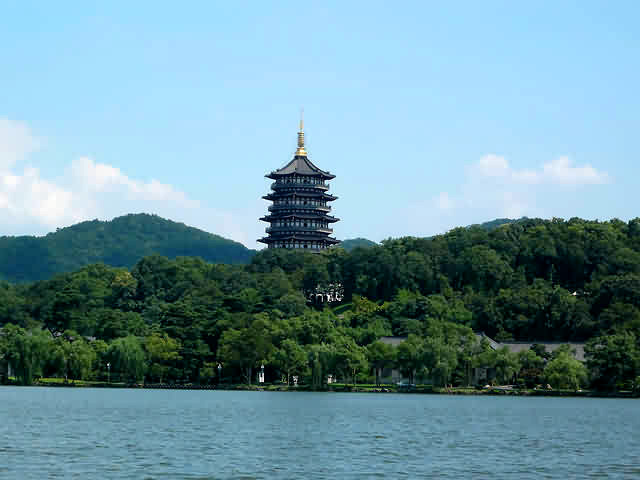 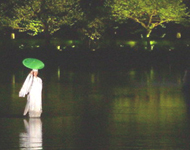 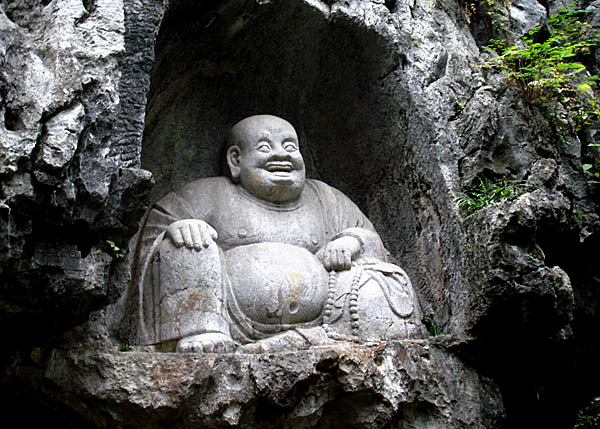 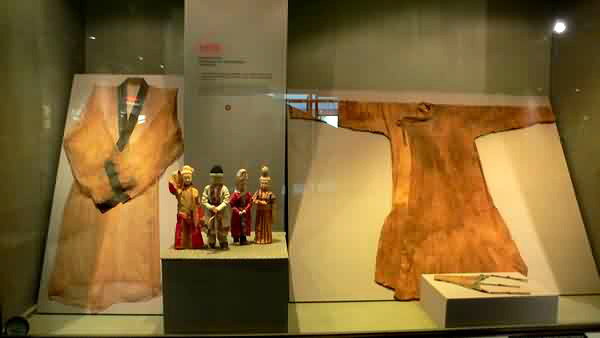 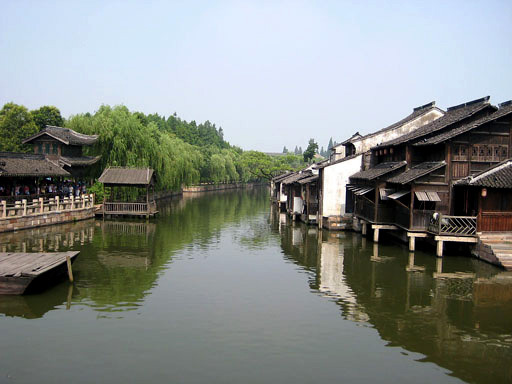 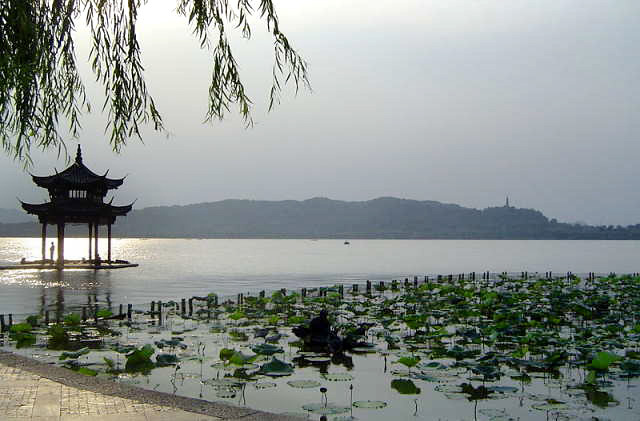 Check out your favorite attractions here and make your own Hangzhou tour of a lifetime.